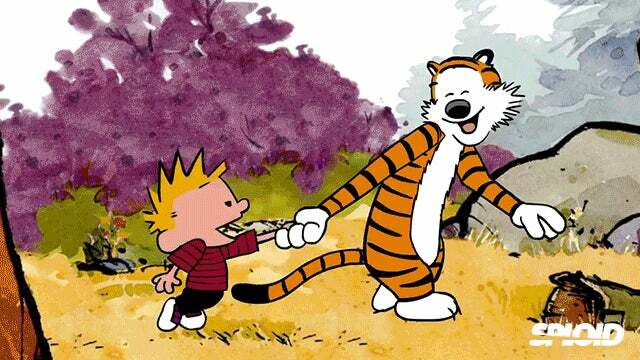 This short clip of the iconic Calvin and Hobbes' dance in the woods by Canadian animator and compositor Adam Brown makes me want an animated cartoon so badly. One that is silent because, really, no actor would be able to get their voices right. This here is a test. Let's see how it looks. Now I'm gonna put in a link. Welcome to the off-topic forum. May your topics be off, and your forum be on.